So I’ve been wearing my hair in a protective Style for the last few months and I am trying out new wigs and new wig companies. In my quest for different inexpensive wigs I learned about a company called Friday Night Hair. 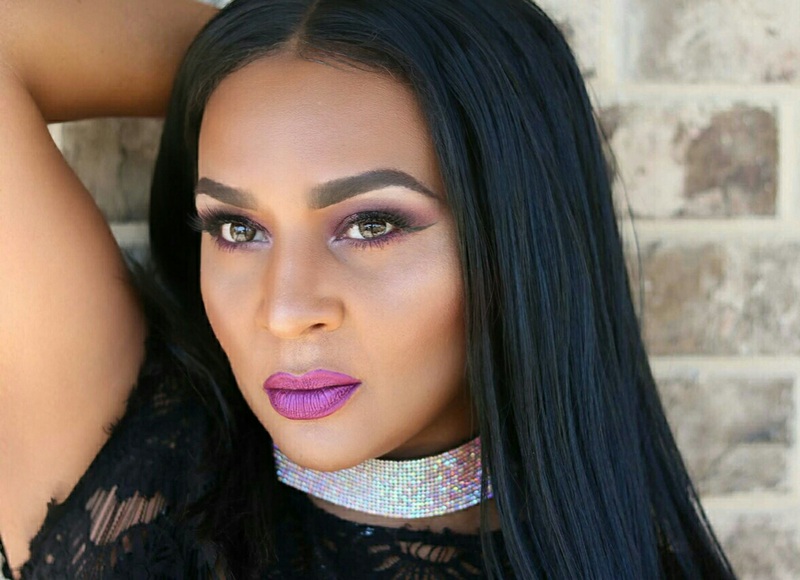 This company is pretty popular on YouTube and they are known for having high quality synthetic wigs that look believable. So I decided to give one of their weeks ago I forked out 4899 which is at least $20 over what I normally pay for my synthetic wigs and I went for the style GLS 49. Me and the way we’re in love for the first 4 days and then the tangles started. I’m not talking a few tanglez here and there I’m talking the whole week began to medic right before my eyes and finger detangling was no longer an option by day 6. This has been a really tough week for me!! My sister-in-law had brain surgery and my 16-year-old cousin lost her life to a severe asthma attack. I will be doing a post about her story and the foundation that her parents have started in her honor called #BreathofKamari. Rest in Heaven Babygirl ♥ I’ve been getting lots of requests to more natural hair posts so today I thought it would be good to discuss an option for healthier hair that you may want to consider: Steaming! When you steam your hair you are creating a humid environment that is just right for moisturizing as opposed to the natural dry air around us. Steaming helps to replenish what may be sucked out during every day routines. Steaming doesn’t have to be to time consuming or done every day, but you will start to see many differences and benefits in your hair if you decide to take the extra step. 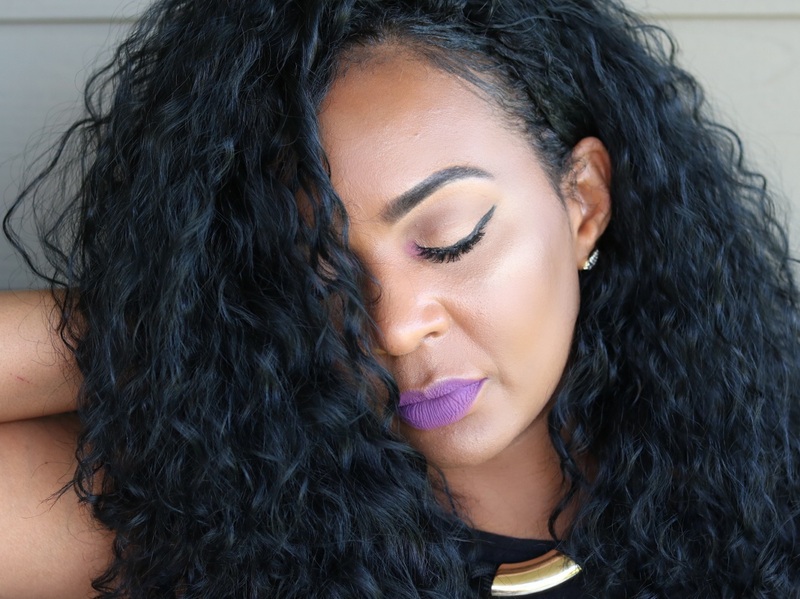 For me, moisture retention is a major deal in my natural hair journey. Retaining moisture is crucial to accomplishing amazing styles such as twist outs, bantu knot outs, roller sets…etc. Why is this? Because when your hair has moisture you are able to obtain and KEEP definition. So instead of a giant puff of frizz you will be able to keep up that day 2, 3, 4, 5 day hair! Steaming allows for deeper penetration into the cortex of the hair strand and you’ll see an overall improvement in pliability and elasticity of the hair strands which means no more snapping. When natural hair is wet, it is very fragile but the extra moisture that steaming provides will help prevent this which means growth retention! I said this already but I cannot stress enough that if you are looking for loads of definition, the increase in moisture retention will also help to reshape and boost your curls. It will not change your hair texture but it will make your hair look different, better, and healthier. This may be the best and most important benefit of steaming. Because you can steam for different purposes you will be able to lift/open the cuticle for various reasons as well. For example I’ve been steaming during my deep conditioning treatment therefore allowing more of the conditioner to get into the strands of my hair. With the cuticle opened from the warm vapor being placed on it, your hair is getting more nutrients than it would if you just added your favorite deep conditioner, slapped on a plastic bag and sat under the dryer for 20 minutes. Steaming prior allows the good stuff in conditioners to get in before it is rinsed off. Steaming will promote hair growth!! The reason being is because it moisturizes the scalp which is the canvas for healthy hair growth. A steamer will help to increase the flow of natural oils on your scalp while providing a moisturized atmosphere for your hair and scalp to flourish. Adding this into your natural hair regimen will help you head in the right direction to that bra strap, tailbone, or whatever length hair you’ve always wanted. 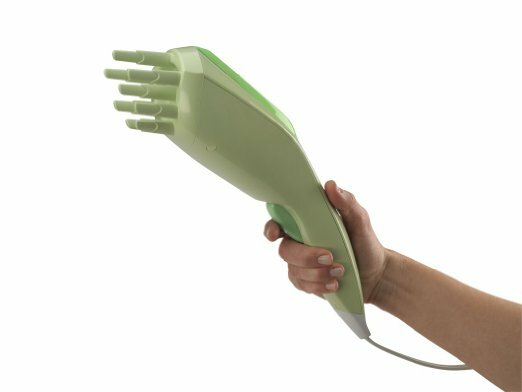 According to its website, the Q-Redew is a handheld hair steamer that quickly restores moisture, rejuvenates and reshapes hair using warm steam as mist. It will revive and restyle dry hair. ON SALE FOR LIMITED TIME receive free shipping on any Q-Redew purchase until 9/28!! Click the link above. 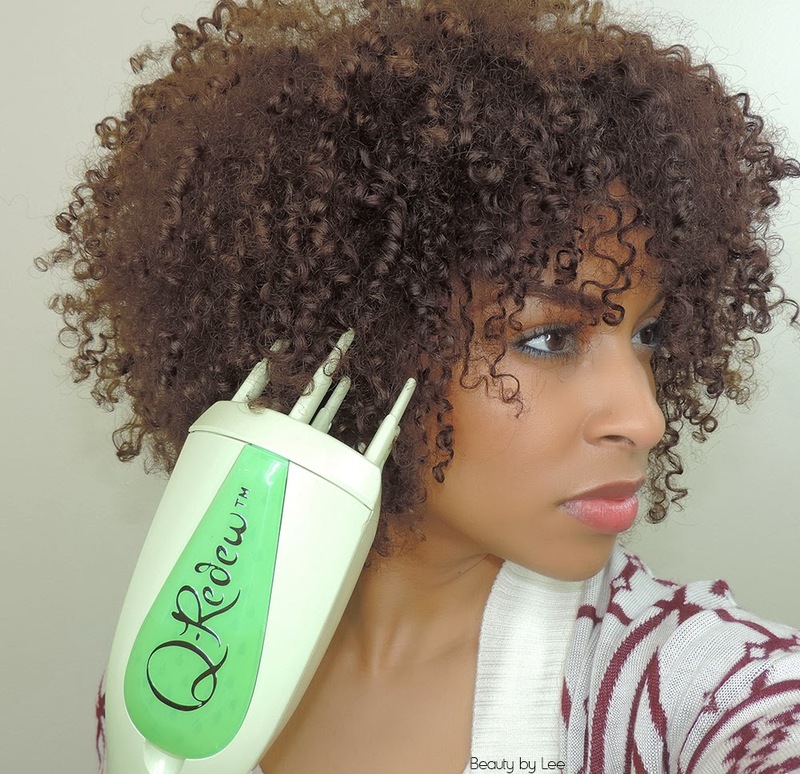 Do you use a hair steamer?